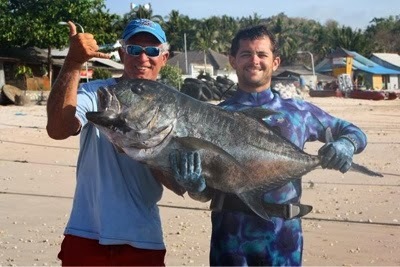 Harry Hawkins with Josh Harris in the reef paradise + unoffical world record midnight snapper. 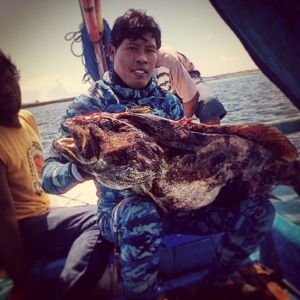 Spearfishing all around the coast of Bali and blue water. Footahe of spearfishing for Maori Seaperch, Giant Trevally, Mangrove Jack, Cobia, Green Jobfish, Trevally, Cod and Barramundi.